Grid to Plate Capacity 0.1 mmfd. Good buy, congrats. Now you're ready to the next grade initiation (in the masonic lounge GU-50 ;) - The Great Socket Searching. NB. Nice to see you here, Hans. Actually I got 4 pcs used sockets for free along with the tubes! Just the sockets, no casing so I have to be careful and not insert them the wrong way. Bought 5 pieces of 6P3S-E in the same auction. Good replacements for 5881 and 6L6 in guitar amps. 6P3S with a "E" mark is a good choice, maybe a better for a modern (not ancient:) 6P3S tubes. 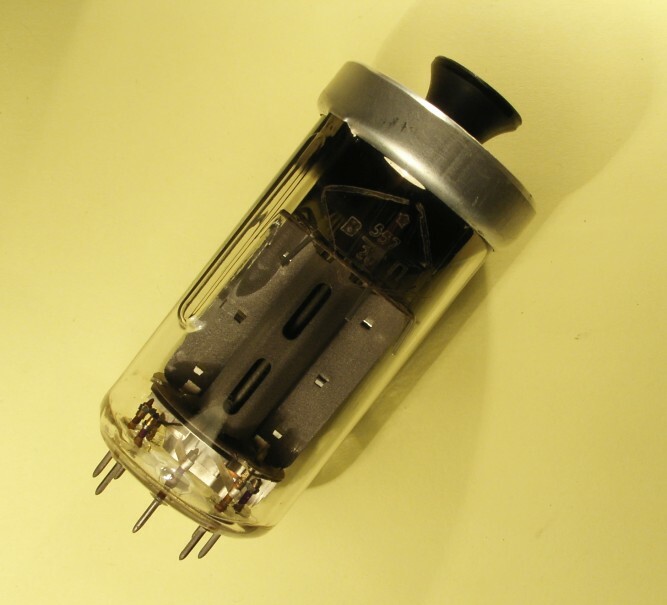 But as for me, I prefer 6P3 without any extra letters - it is 1940's years tubes which has a 807's style bulb, slightly more gain and power even today. These 6P3 are so rare now. About sockets - it is not a problem to use GU-50 without casing (here it is named "can"). Such cans has been made for the military purposes such as vibration and direct nuclear missile hits and are not required for the guitar amplifier. Hmm... Maybe for Death Metal or Black Ragga? Some people think that this lamp is applicable to audio. Sure, it is, but it is not a best possible choice, though. Hi everyone, I have one that I buy with the idea of ​​exciting it with my yaesu ft 817.? Any suggestion of circuits ?? Thanks in advance 73! 800/900 v on the tube.